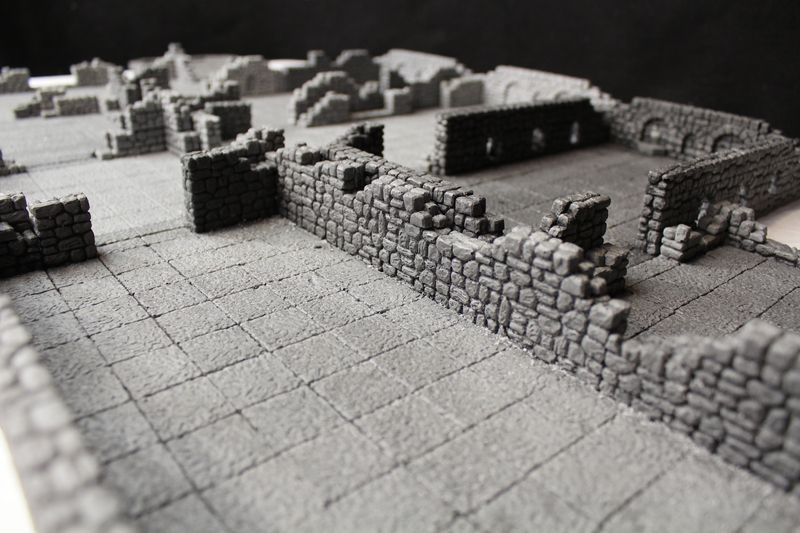 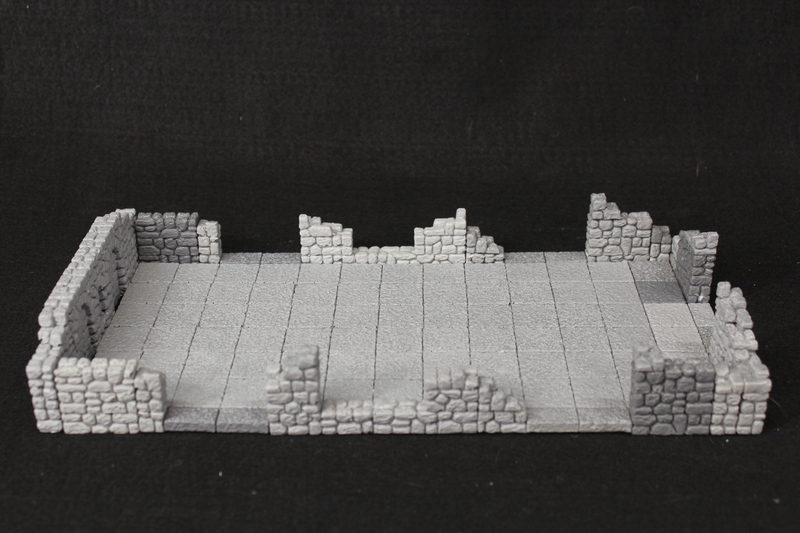 DrakenStone Magnetic Stackable Dungeon Terrain for Tabletop Role Playing Games. 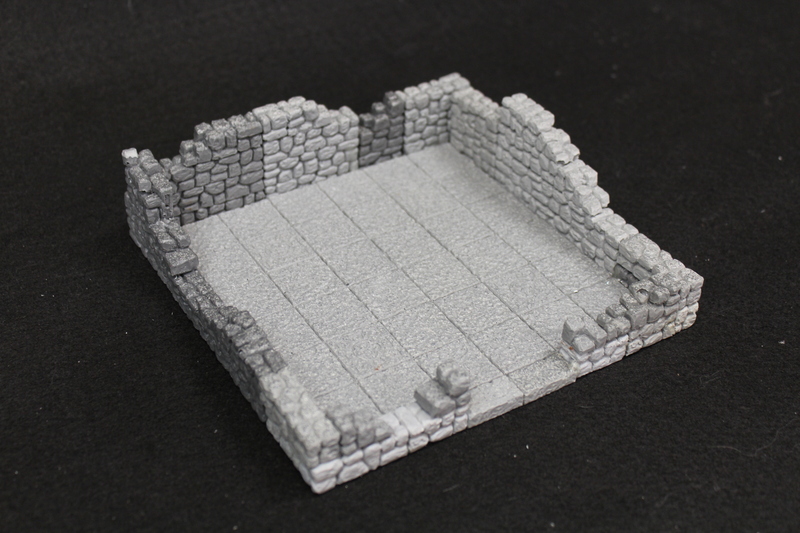 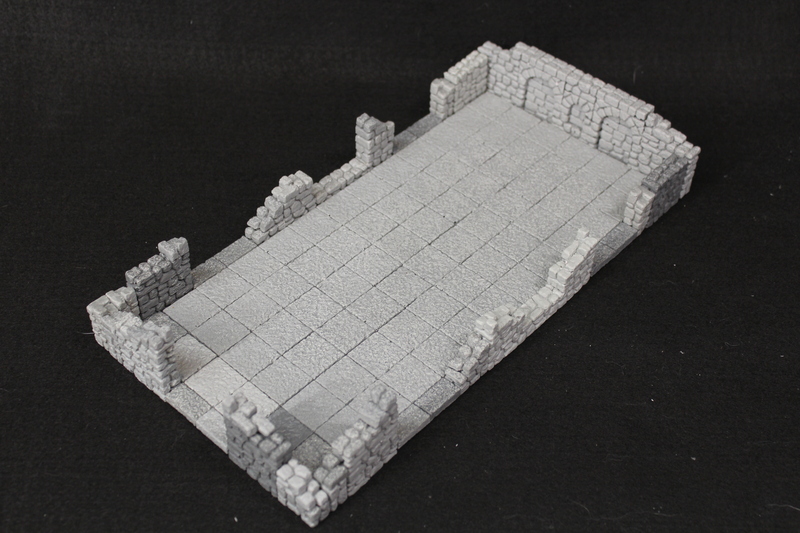 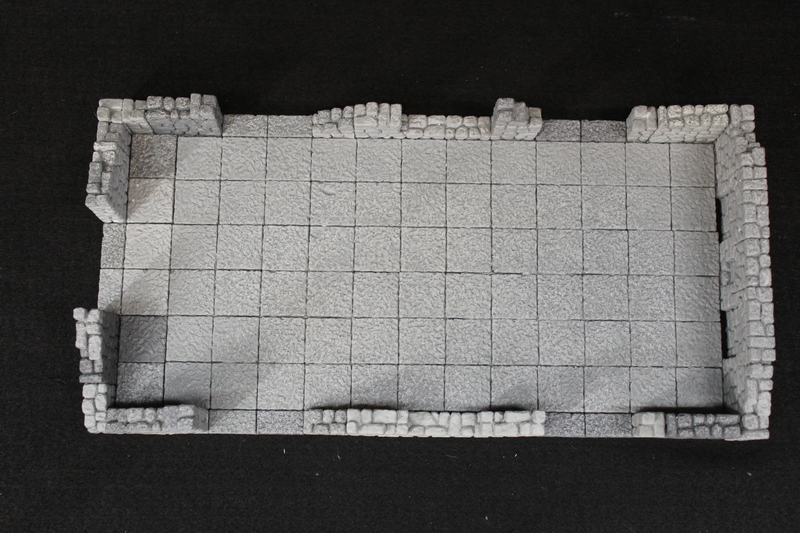 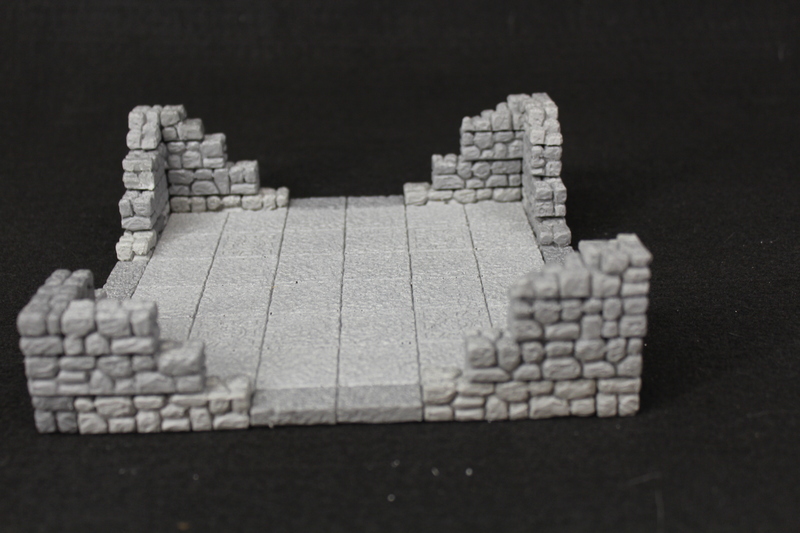 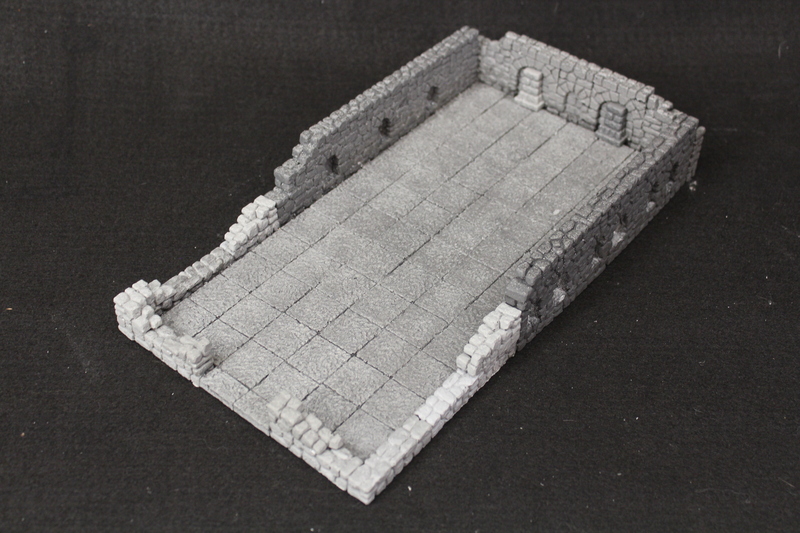 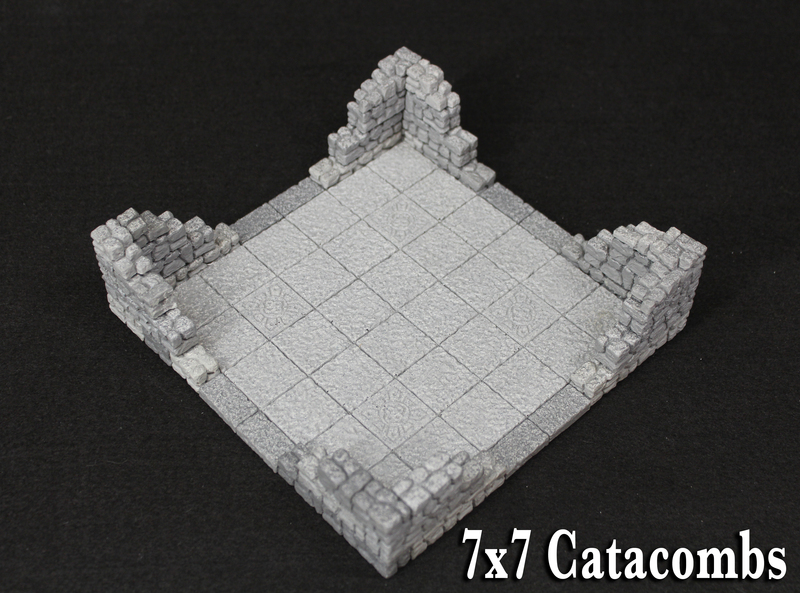 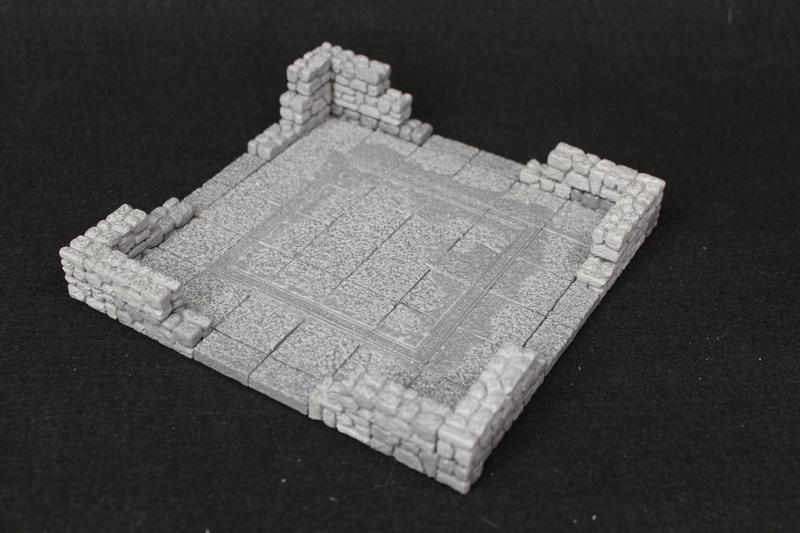 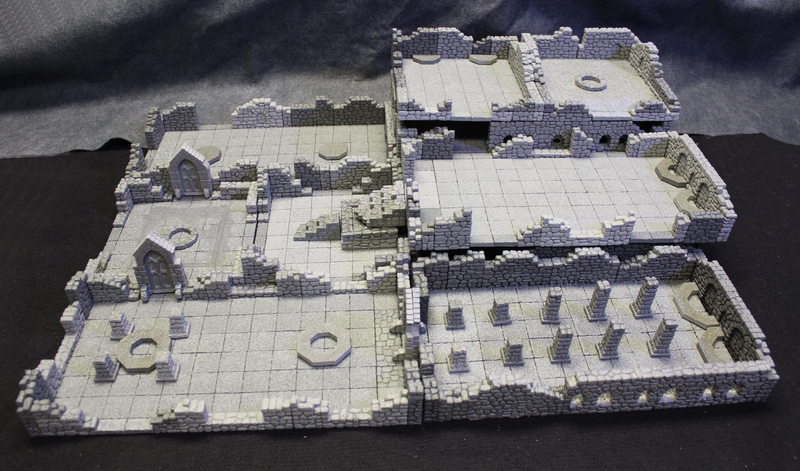 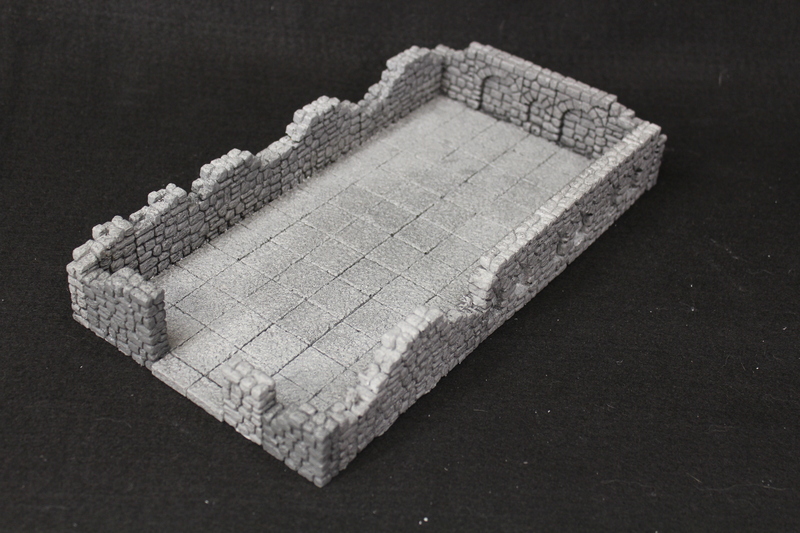 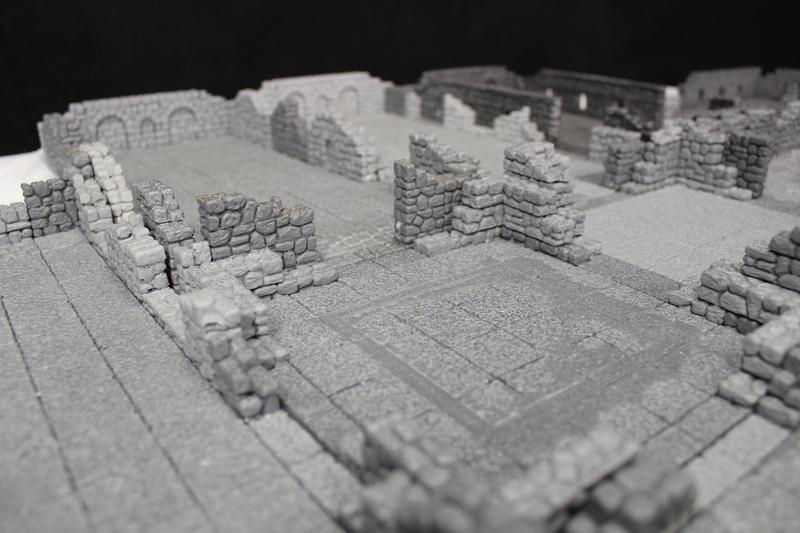 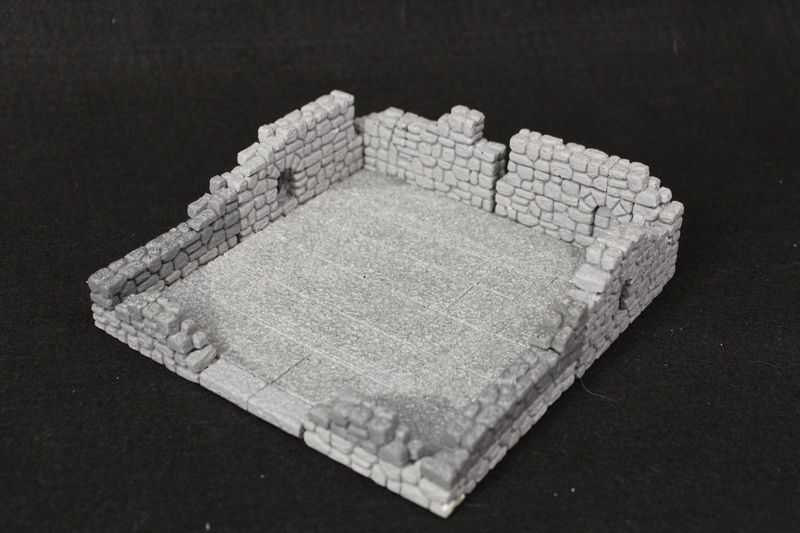 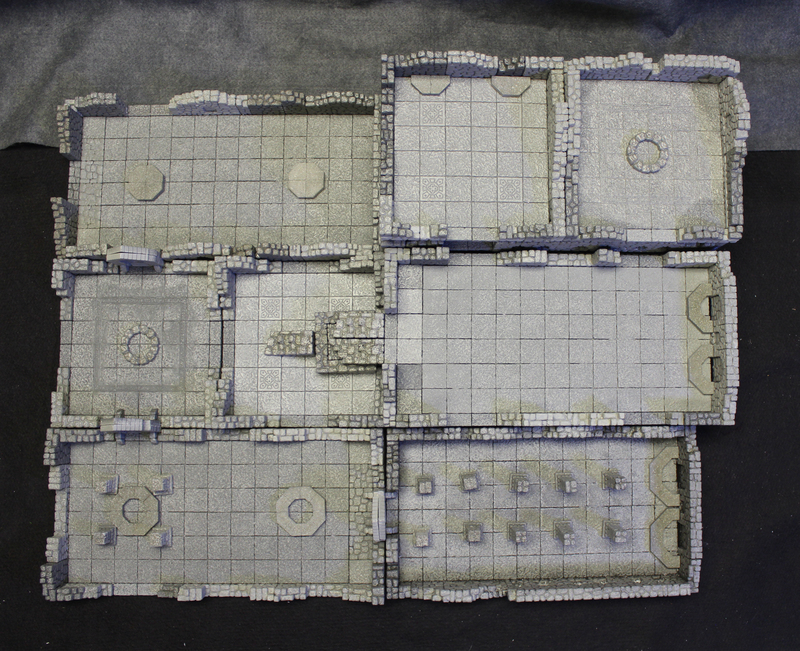 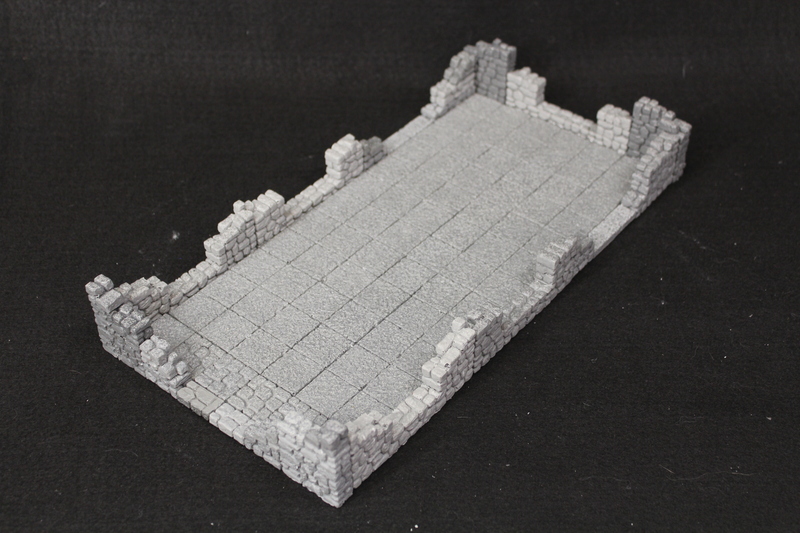 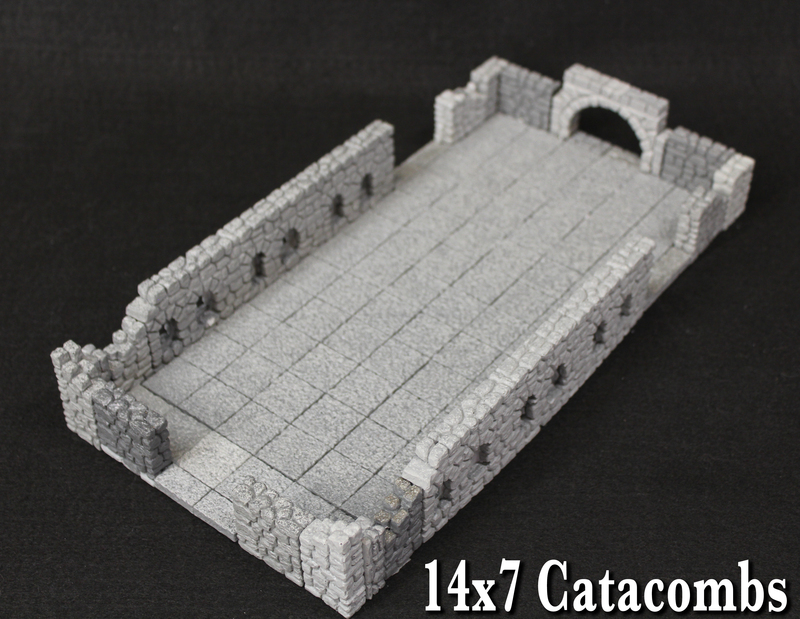 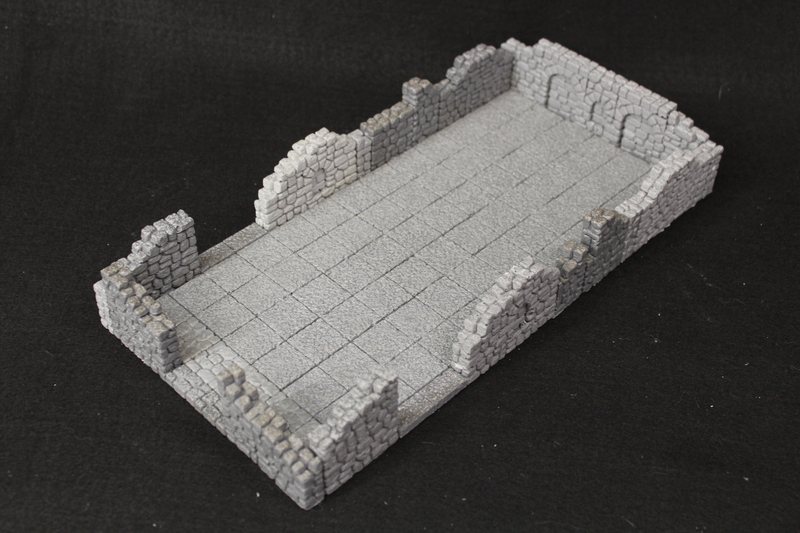 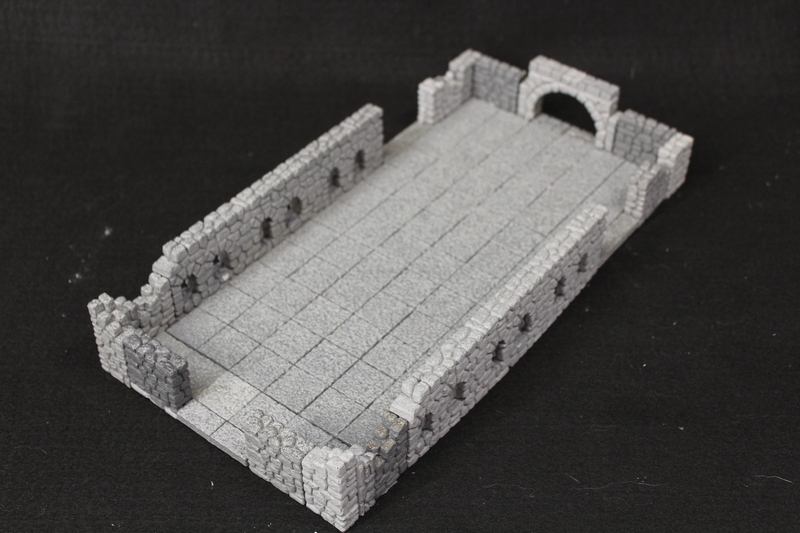 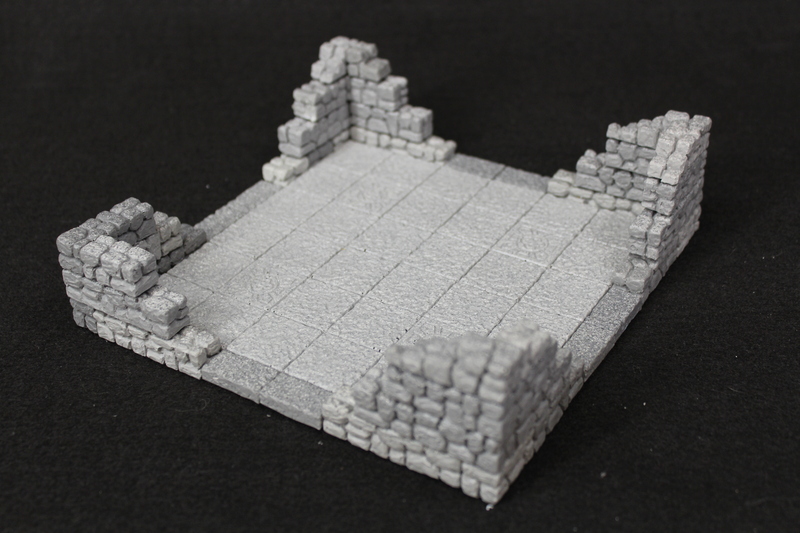 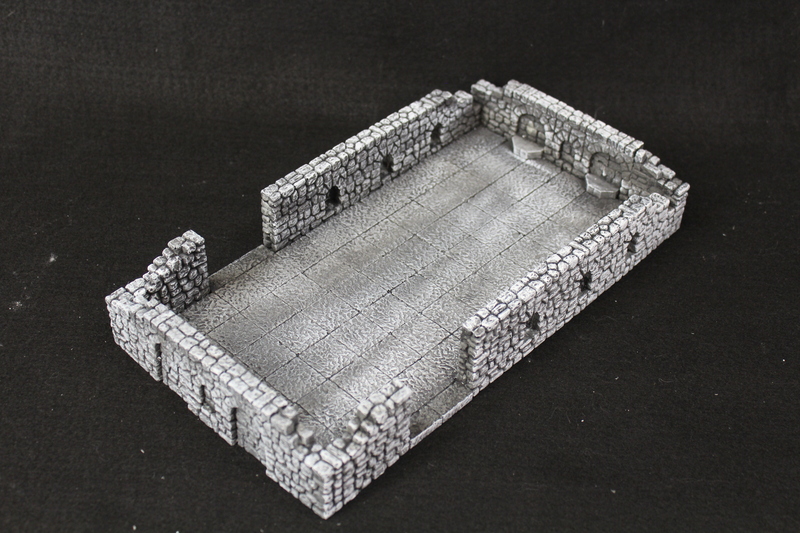 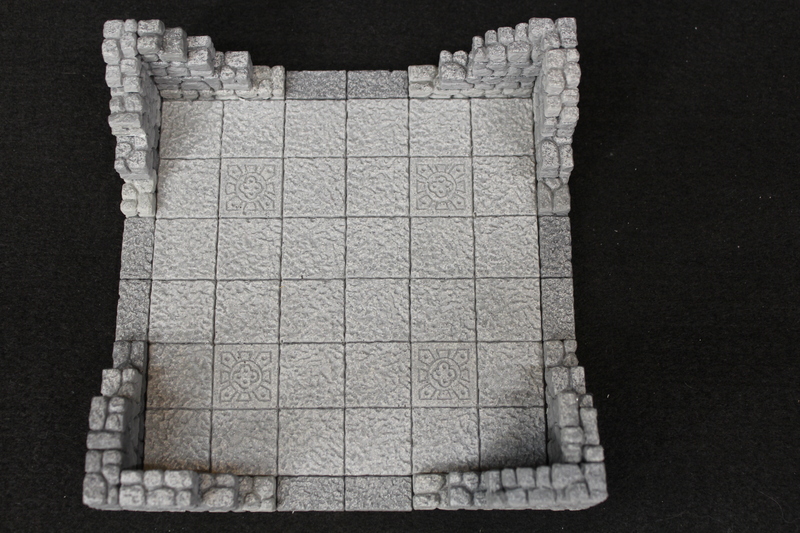 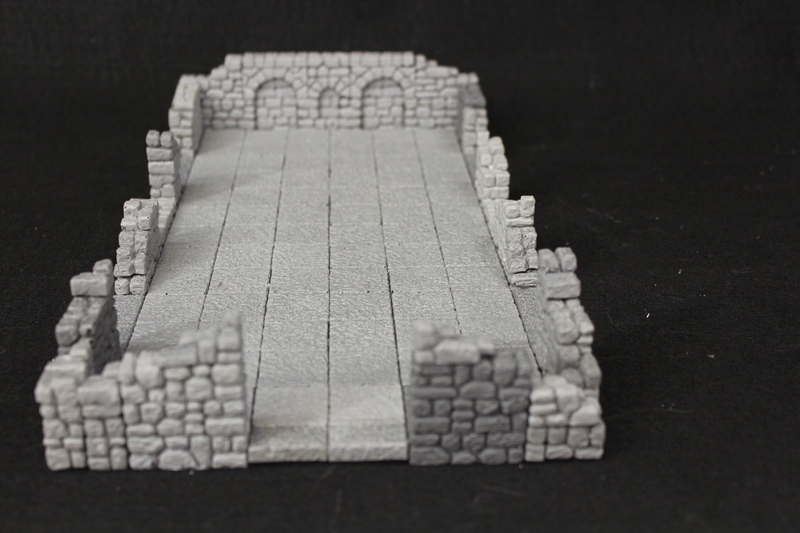 Made of resin, this Dungeon Terrain comes in two sizes of rooms: Small: 7"x7" Room, $20 Large 7"x14" Room, $40. 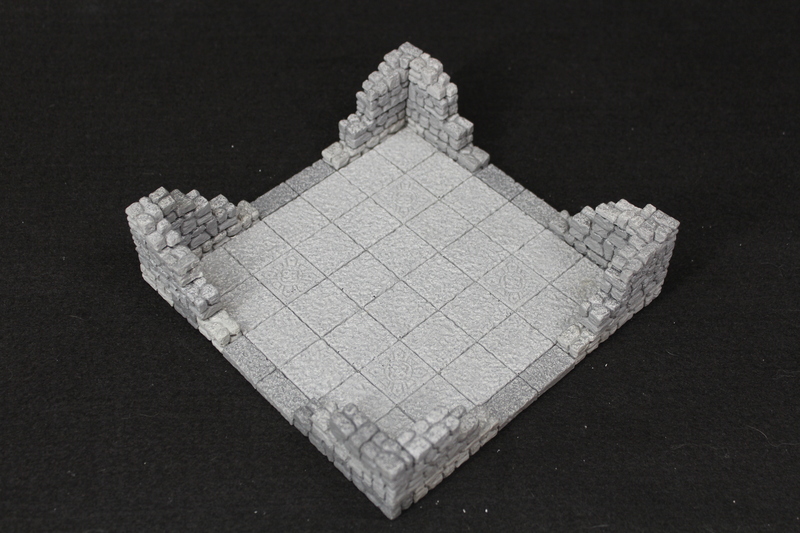 An Accessories Kit is available for $30, which includes 5 doors, 4 stairs, 2 cobblestone dias with trap door, 2 octagon pools, 2 firepit rings, 2 beds, 2 tables, 4 benches, 2 bookshelves, and 12 pillars.